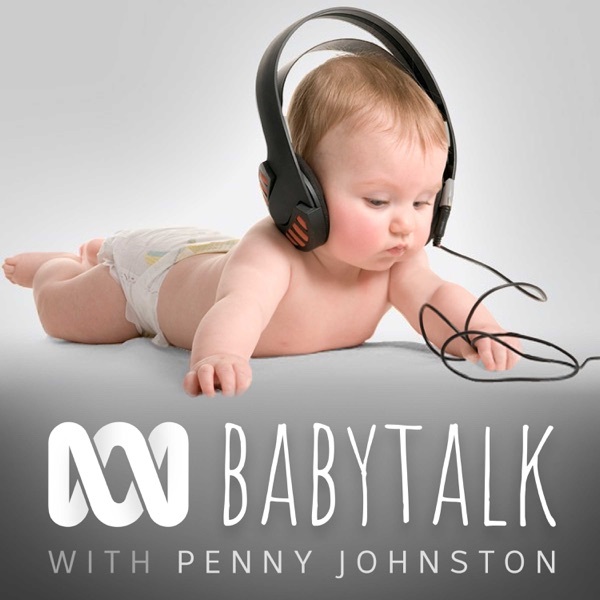 Babytalk | Listen Free on Castbox. How do you know what advice is worth taking when you're pregnant? Why shouldn't you eat sushi, drink coffee or alcohol and what's wrong with riding a bike? Do you wonder what the parents of autistic children wish you knew about the condition? April is Autism awareness month and this week we meet one mother trying to change perceptions of autism one children's book at a time. We know breast milk is the best thing to feed a new baby but do we know just how amazing it is? March 21 is World Down Syndrome Day, this year we meet another mum to find out more about Mosaic Down Syndrome. Have you ever heard of de Quervains Tenosynovitis? As a new mother you might be about to discover just one more thing that can cause you pain after giving birth! We know almost all new mothers want to breast feed. We know most of them start but by the first month the numbers of women feeding is dropping dramatically. Could technology be the answer? Do French children really eat everything? What are their parents doing that we need to know about? Babytalk: do French children eat everything? Premature babies face a fierce battle for life. Born too soon and so tiny science can only take them some of the way. It's the health professionals and their amazing parents that help them survive against the odds.